Benjamin Ring House, Chadds Ford, PA, 2015. 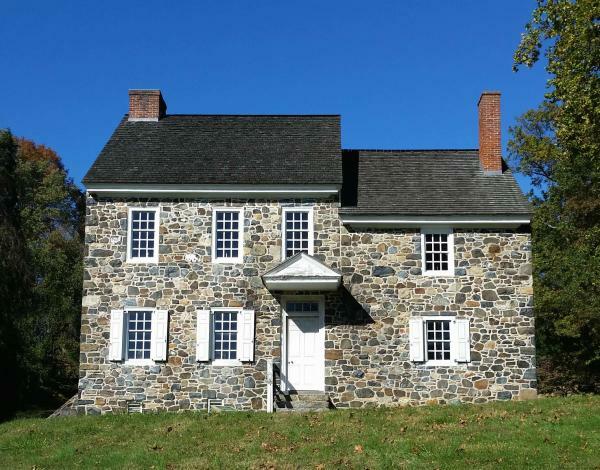 This remodeled building, located in Brandywine Battlefield Park, served as Washington’s Headquarters during the Battle of Brandywine. As Quakers, the Ring family had to grapple with their religious belief in pacifism before inviting General Washington to stay at their home.